Nokia is already making headlines after the complete sold out of Nokia 6 just minutes after its launch during its first flash sale. Nokia 6 was announced exclusively for China and was made available from online retailer JD.com. The smartphone had received over 1 million registrations ahead of first flash sale. It is not clear how many units were available for sale but Nokia 6 is certainly liked by consumers. With the stage set up really well by Nokia 6, Nokia is all set to launch their new flagship smartphone, Nokia P1 in February at MWC 2017. The Nokia 6 is a mid-range smartphone with Snapdragon 430 processor and 5.5-inch full HD display. The smartphone comes with 4GB RAM and 64GB storage. It sports a 16MP rear camera and an 8MP front camera. In addition, the Nokia 6 houses a 3000mAh battery and it runs on Android 7.0 Nougat out of the box. 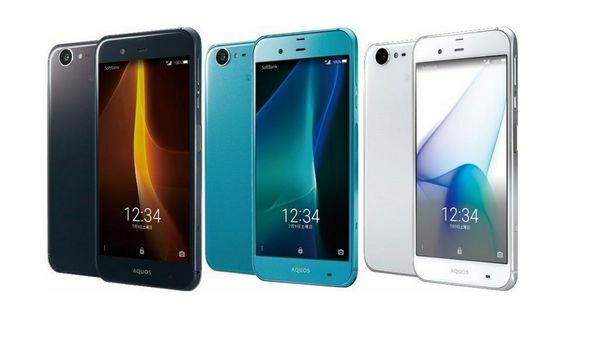 The smartphone is priced at 1,699 Yuan (approximately Rs 17,000) and is available in black colour variant. Google Pixel is undoubtedly one of the best smartphones of 2016 and still most popular in the market. Following the launch of Nokia 6 that is already making headlines, Nokia P1 is on the way and its spec leaks have shown that Nokia P1 is definitely a Google Pixel killer when compared to on sheet specs and might just also go head on with market giants like Samsung Galaxy S8, iPhone 8 and One Plus 3T. 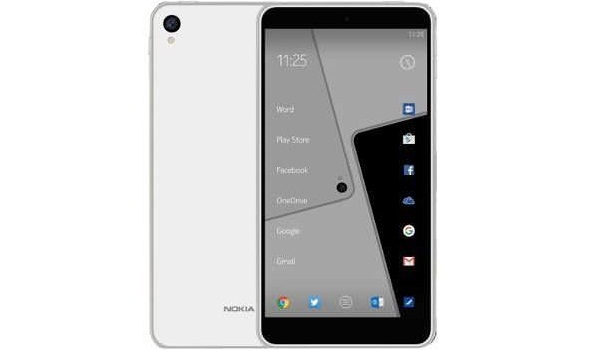 Nokia P1 will feature a 5.3-inch IGZO display with a refresh rate of 1 to 120 Hz. The display is also said to have feature Corning Gorilla Glass 5 protection aboard. Nokia P1 will have the latest and the most powerful processor yet by Qualcomm, the Qualcomm Snapdragon 835 SoC. The device is also rumored to have 6GB RAM and option of 128 or 256GB storage. The camera is tipped to be a 22.6 MP rear camera with f/1.9 and 4K video recording with Carl Zeiss certified optics. The leak also hints that the upcoming smartphone will feature ultrasonic fingerprint scanner on the right end of the device. The smartphone will run Android 7.0 Nougat with the company's Z-Launcher. The battery is likely to be a 3500 mAh one with support for Quick Charge technology. The smartphone is likely to feature metal and glass construction for the 128GB variant while 256GB storage model will use ceramic enclosure. While the Google Pixel sits at a mere IP35 for water resistance and dust-ingress, the Nokia P1 is tipped to roll with either IP55 or IP57. This means that Nokia P1 would be up to the task of being dropped in a bathtub or taken out in the rain, no problem. Price to be around $800 for the 128GB version and $950 for the 256GB model. Brace yourself Apple, Samsung and Google. The Big Daddy of mobile phone industry is here.